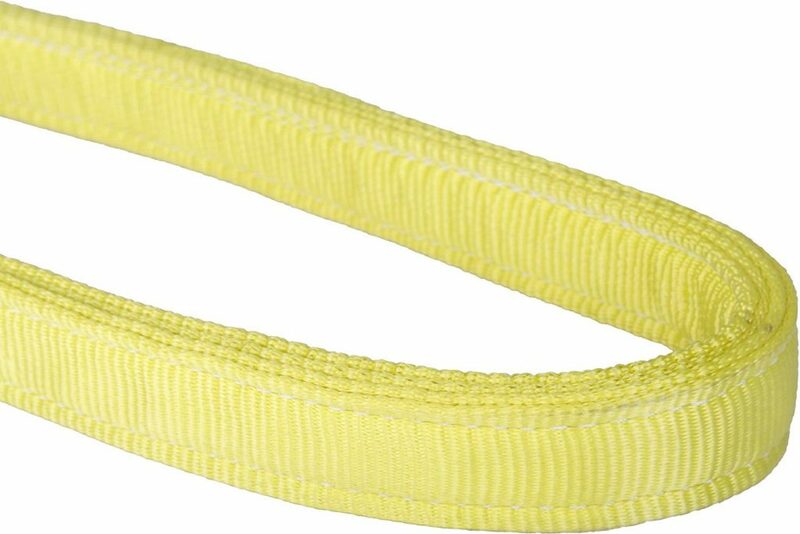 Quadruplex Flat Slings – FERRETERRO INDIA PVT. LTD.
100% High Tenacity Polyester. 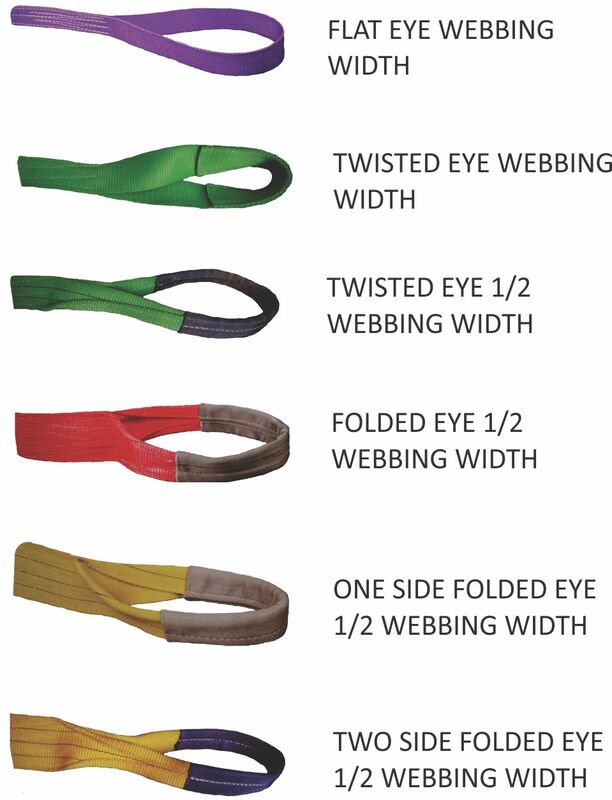 Made of 3 & 4 thickness of Webbing. Flat & Wide Load Bearing surface. According to EN 1492-1:2000 orASME B 30.9. Safety Factor 7:1 and 5:1. Low Stretch Factor : Elongation 3-7%. High strength to weight ratio : Weight 80% less than Equivalent Wire or Chain Slings. Available upto 300 mm width & 24 Ton Capacity. Colour coded for easy identification. Maximum working temperature 90°c. Anti-abrasion sleeves and anti-cutting sleeves protection (optional).